More than 500 FPL employees and contractors are heading to the Carolinas to help with expected power outages from Hurricane Florence. 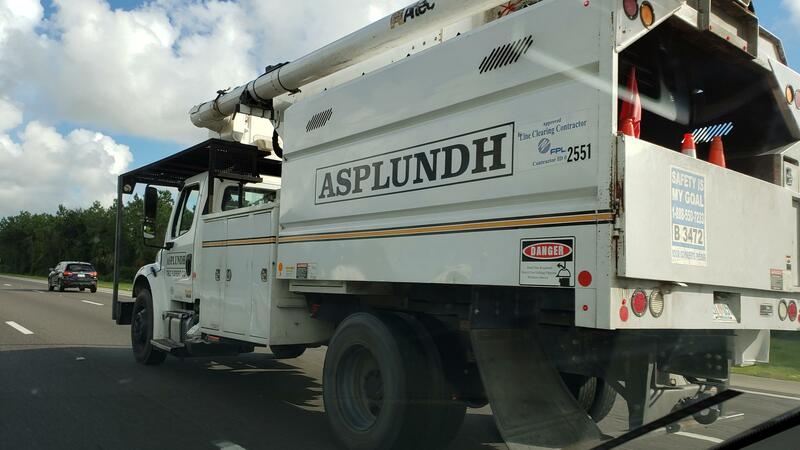 These FPL and contractor crews were seen Wednesday morning on I-95 headed north in St. Johns County. Two Jacksonville-area hospitals are opening their doors to patients being evacuated from facilities in the path of Hurricane Florence while Florida utility crews make their way to the Carolinas. 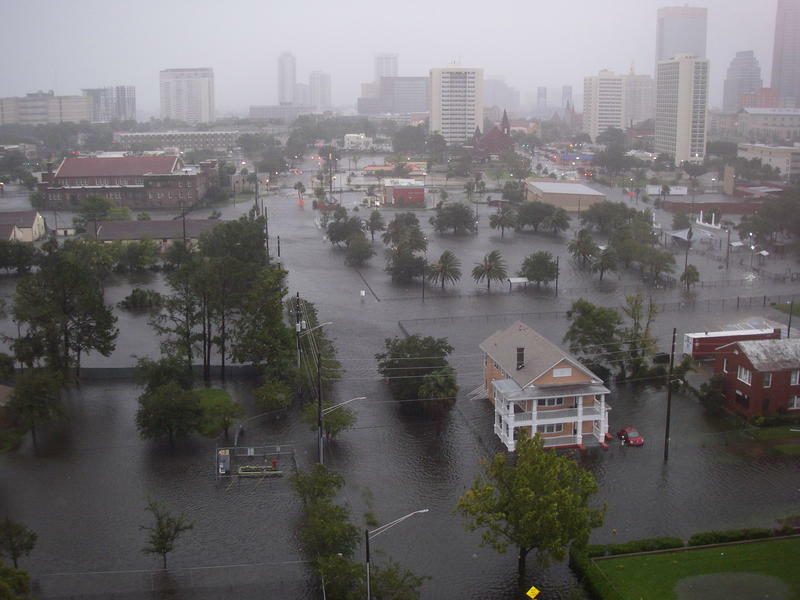 With the order to evacuate all of the hospitals in Myrtle Beach, South Carolina flood zones, Grand Strand Health has begun transferring patients to HCA Healthcare sister facilities on the First Coast. 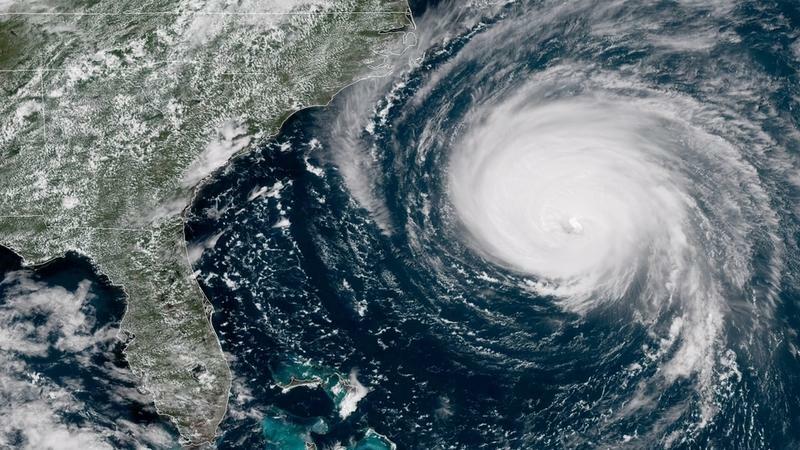 So far, Memorial Hospital and Orange Park Medical Center have received more than a dozen Myrtle Beach patients and more could be on their way. 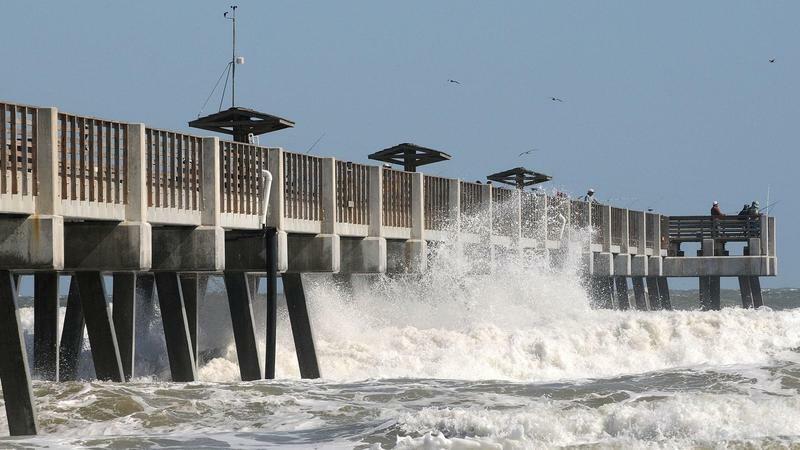 Among the things that could be in short supply after Hurricane Florence comes ashore is blood. Jacksonville’s Memorial Hospital and Life-South Community Blood Centers plan to help with the anticipated shortage by holding a community blood drive. Donations can be made at Memorial Hospital on South University Boulevard Thursday from 7 a.m. until 3 p.m.
Jacksonville Mayor Lenny Curry has also authorized the Jacksonville Fire Rescue Department to respond if needed. Last night I authorized @JFRDJAX Jax Fire & Rescue Urban Search & Rescue Unit to coordinate / the State to deploy resources to help folks in the Carolinas & other areas as Florence approaches. I pray for the people & leadership in the path of Florence. I pray for our JFRD team. The City Rescue Mission’s New Life Inn in downtown Jacksonville is also prepared to accommodate Hurricane Florence evacuees that may be in need of overnight emergency shelter and meals. Checkin for guests needing shelter begins at 2:30 p.m. each afternoon and ends at 4:00 p.m. Checkout is at 7:00 a.m. the following morning. 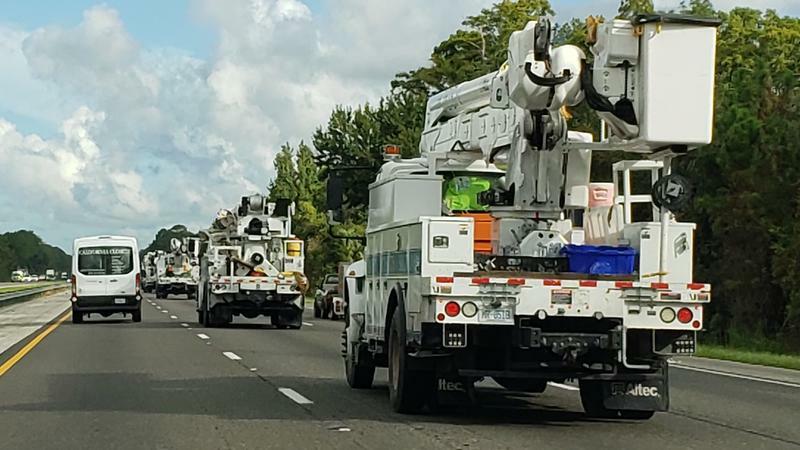 Florida Power & Light crews are also headed to the Carolinas to help respond to the expected damage from Hurricane Florence. FPL is sending more than 500 of its employees and contractors to the Carolinas to help restore power to the communities expected to be impacted. “This is what we do. When severe weather strikes, the nation’s electric companies work together to get the lights back on,” said Eric Silagy, president and CEO of FPL in a news release. JEA is sending more than 50 personnel plus equipement. They are scheduled to leave at noon on Saturday to help Santee Cooper, the public power provider in South Carolina. Duke Energy Florida is also contributing with more than 1,100 personel from the Tampa and Orlando areas, including contractors, headed to the Carolinas to help their Carolinas-based crews restore power as soon as it is safe to do so. Duke is also mobilizing crews from its Indiana, Ohio and Kentucky utilities. Bill Bortzfield can be reached at bbortzfield@wjct.org, 904-358-6349 or on Twitter at @BortzInJax. Contact reporter Cyd Hoskinson at choskinson@wjct.org, 904-358-6351 and on Twitter @cydwjctnews.